Based around a patented new oil that spreads and absorbs quickly into the skin, Shiseido’s new Essential Energy line comes in three luxurious textures. The gel, rich and day creams each contain citrus unshiu peel extract and bio-hyaluronic acid to provoke hydration of the skin from the inside, while tea and pearl extracts impart a dewy glow. 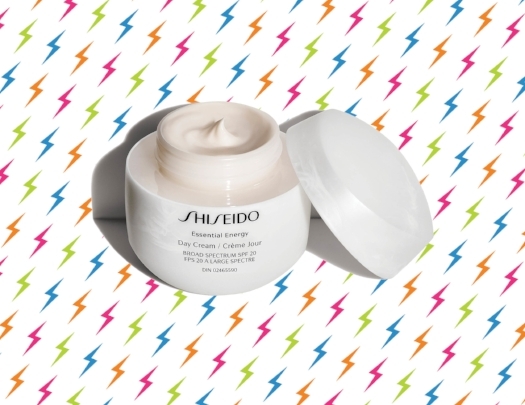 Shiseido Essential Energy Moisturizing Cream, Gel Cream and Day Cream, $64 each, at Hudson’s Bay and Sephora.